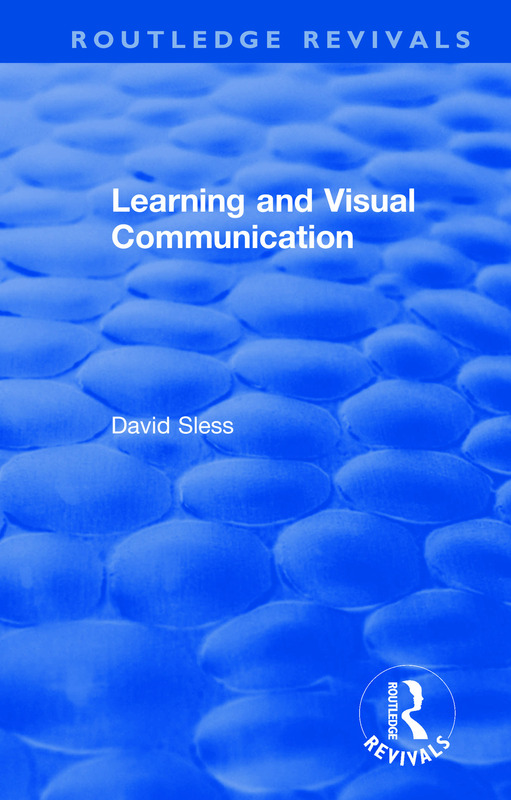 Originally published in 1981, Learning and Visual Communication is about how to use visual communication in education. It offers visual forms of communication. In order to do this it draws on recent research - at the time of publication - in psychology, philosophy, semiotics, cultural analysis, education and media studies. Visual thinking, the key concept of the book, is defined in psychological and philosophical terms. It is placed in its cultural context and it is argued that it has not received the attention that it deserves in our educational system, which is dominated by literacy and numeracy. This is despite the increasing use of visual communication as an aid to learning and as a source of basic data in a whole range of disciplines such as physical science, geography, history and anthropology amongst others.